Please help us keep families in their homes! We need your help to continue to reach families in need. 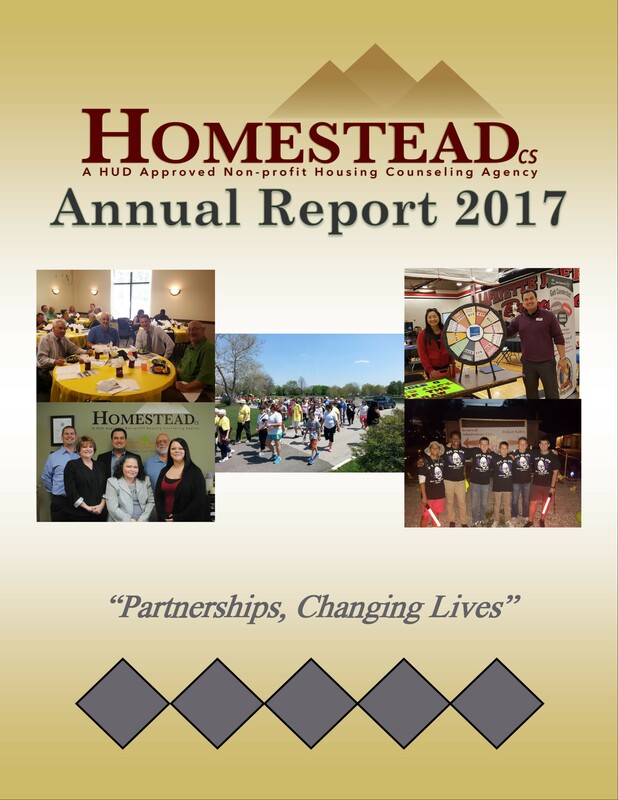 HomesteadCS is a 501(c)(3) organization. All donations are tax deductible to the extent allowed by law. Donations of $100 or more may also qualify for state tax credits. All funds raised will be used to support our Housing Counseling and Education programs. These include Foreclosure and Delinquency Counseling, Pre-purchase Counseling, Post-purchase Counseling, Reverse Mortgage Counseling, Homebuyer Education, and Tenant Education. Tags: 501(c)(3), Counseling, Donate, Donations, Education, Homestead Consulting Services, HomesteadCS, Housing, HUD Approved, Indiana, Keeping Families in Homes, Lafayette, Nonprofit. Bookmark the permalink.